For hundreds of years, drying, dehydration, and preservation methodologies have been used to extend the shelf life of various meats, nuts, seafoods, fruits, and vegetables while maintaining their best qualities. 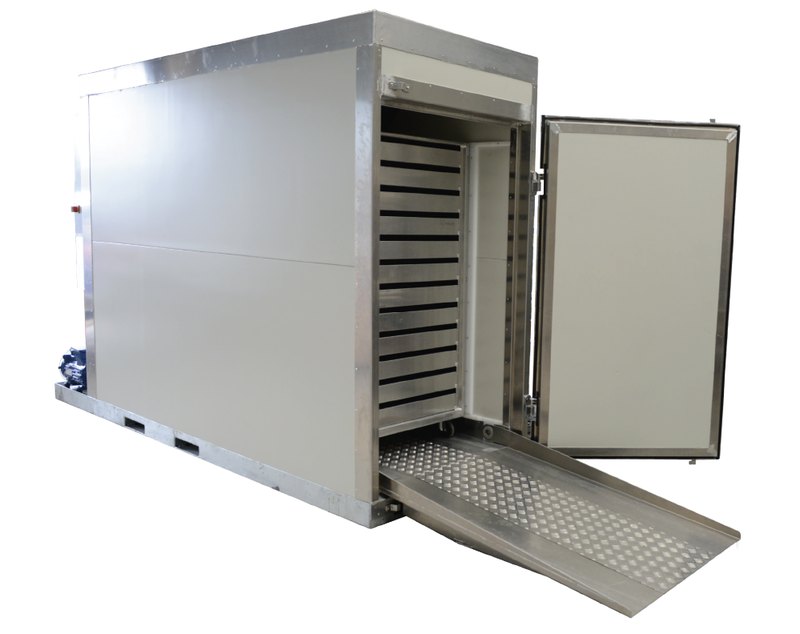 With the power of Drying Solutions’ Rexmoi® Air Tray Dryer, New Zealand businesses can harness these time-honoured techniques to create new, value-added meat products like dried fish or beef jerky at a much lower cost than standard freezing or refrigeration alternatives. Dried meat is an exciting market sector full of new business opportunities, you just need the expertise and the equipment to find them! 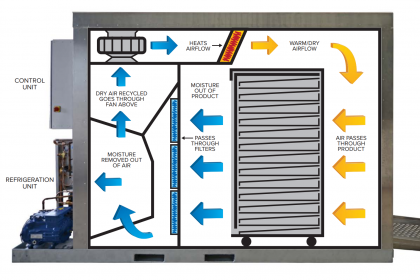 With tray drying fast becoming the go-to processing technique for creating value added meat products, the Rexmoi® Air Tray Dryer offers the exciting opportunity to transform seafood, fish, meat, meat byproducts, and bio-resources into a variety of highly sought after products. We understand that exploring new opportunities can be an exciting, yet risky proposition. That’s why we use our connections to bring you together with the experts – and resources – required to transform your ideas into innovative new products and business opportunities. In recent years, companies working with meat based products looking to compete in the lucrative jerky, lipids, enzymes, and protein markets have been hampered by a lack of processing capabilities. That is, until now. The Rexmoi® Air Tray Dryer’s low cost of entry and even lower running costs presents a ‘rare’ opportunity to transform meat based powders, byproducts, and bio-resources into new, value-laden products for the consumer, nutraceutical, and pharmaceutical markets. Fish contains a lot of water, but it’s the large quantities of fat and grease that complicate the drying process. Too high a temperature early on, and the end product suffers. With traditional batch freeze drying techniques proving slow and labour intensive, businesses require the kind of fine control over temperature that only the likes of Drying Solutions’ Rexmoi® Air Tray Dryer can provide. It should come as little surprise that more of New Zealand’s major seafood and nutraceutical companies are investing heavily in drying technologies in order to create more with less, whether producing value-added fish products like dried shrimp, fish meal, and snack foods (e.g. jerky), or cooking and supplement ingredients such as powders, stocks, and flakes. 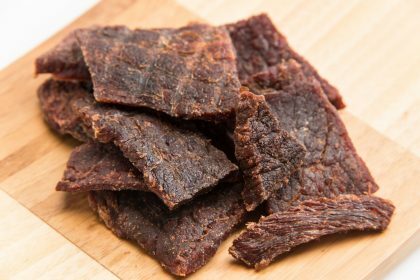 Jerky has become such a household name that it’s now synonymous with the act of drying food the world over. With the Rexmoi®’s tray drying capabilities, creating new – or bolstering existing – lines of beef jerky or similar products is easy-as, opening up opportunities for New Zealand businesses to create great, value added ranges of dried meat products right here at home. Some of the largest changes in how meat by-products and powders are used is occurring within the pharmaceutical industry, where the market for beef by-products continues to grow in aiding research into human therapy and health, including the thyroid, spinal cord, and spleen. The cosmetics industry is yet another market opportunity just waiting for someone to take the bull by the horns. Beef by-products are increasingly finding their way into a wide range of products.